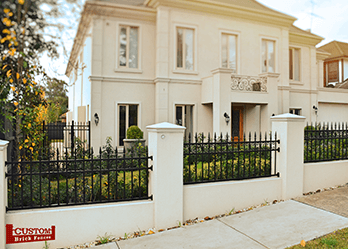 If you’re renovating a property or building one, you might think of just about everything, from the interior of the home, to the landscaping, but there’s one feature you can’t neglect: your fencing. 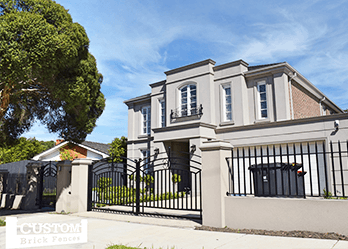 Good quality fencing in Hampton Park homes not only provides an important aesthetic addition to the style of your property, it is also an important safety feature. 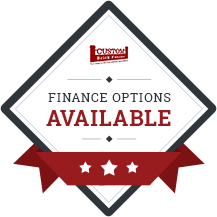 Whether you’re looking for a brick or steel fence or something automated, we can help. As well as offering top-quality products, we also install gates and fencing on your property. Whether you’re renovating or building a home, there’s always a lot to think about. Why not take some of the stress out of such a major project, by entrusting it to the consummate professionals at custom brick fences? We provide custom work, so you know you’re getting a product tailored to your needs and taste. We’ll also take care of all permit work and other red tape. Custom Brick Fences have been providing top quality gates at competitive prices for many years. We have a variety of different gates, including aluminium gates, which are rust-resistant. These can be great for pool areas or if your property is near the sea, as the galvanised metal won’t rust due to exposure. 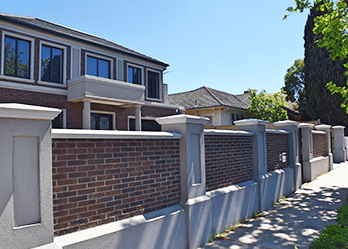 For the best in new technology in fencing for Hampton Park, call on Custom Brick Fences. Our automated gates come in a range including both swinging and sliding gates. If your property is built on an incline, the sliding gate can be ideal, as it draws away to behind the fence, unobstructed by the incline.